ABC News has launched a new Apple TV channel today in the U.S. providing 24/7 access to live and on-demand content. According to MacRumors, the ABC News channel, which offers a variety of news and entertainment offerings, including local news in select markets and access to five decades of historical footage, will expand to Canada and other countries in the next few weeks. 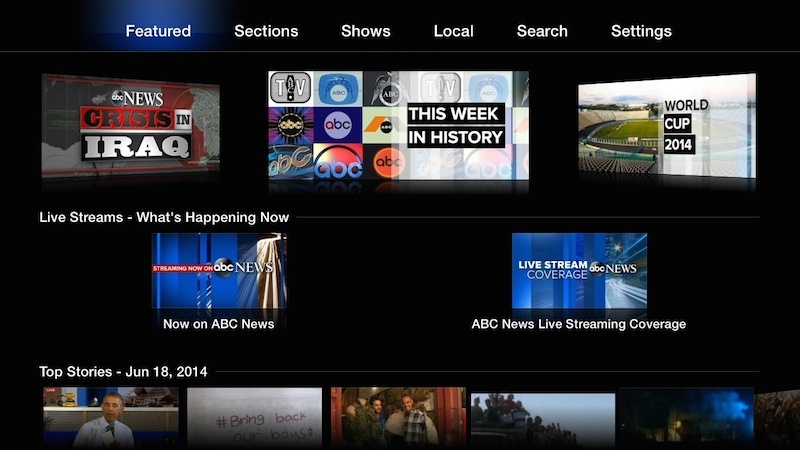 “ABC News on Apple TV offers more choices for how, when and where to get the video content you want. Unlike other news offerings, ABC News provides a robust line-up of original and on-demand content and up to four live streaming events at once, allowing viewers to select and view the live news they care about most. From court trials and breaking news to the daily White House press briefing, live continuous coverage of the day’s top stories, videos and more are instantly accessible with ABC News on Apple TV”. 24/7 access to live and on-demand video with four separate live video streams to choose from. Video news updates on the hour and four to five live reports per day to cover breaking news. Local content from nine television stations around the United States: WABC (New York), KABC (Los Angeles), WLS (Chicago), WPVI (Philadelphia), KGO (San Francisco), KTRK (Houston), WTVD (Raleigh), KFSN (Fresno), and WISN (Milwaukee). 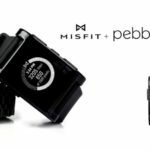 Curated stories and videos highlighting the top news stories of the moment, updated throughout the day. 50 years of historical footage from ABC News’ archives, including “This Week in History” and “The Day in Pictures” features. 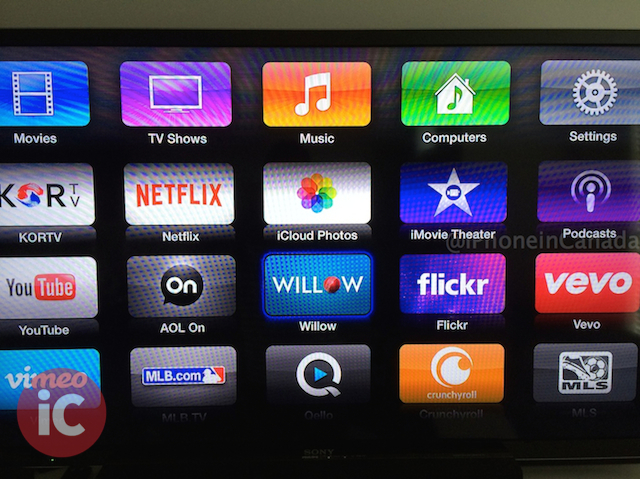 Meanwhile, Canadian Apple TV users have also received some new channels including redesigned Flickr, AOL On and Willow, a sports channel dedicated to international cricket.